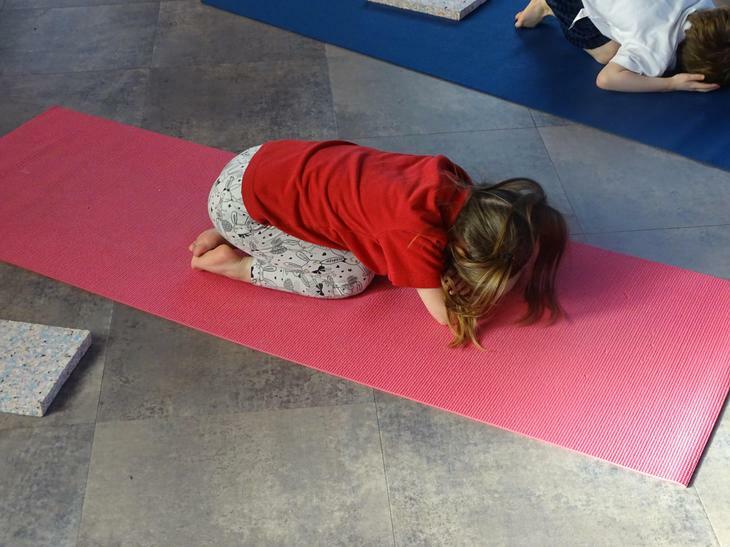 We have come to the end of our 6 weeks of yoga. 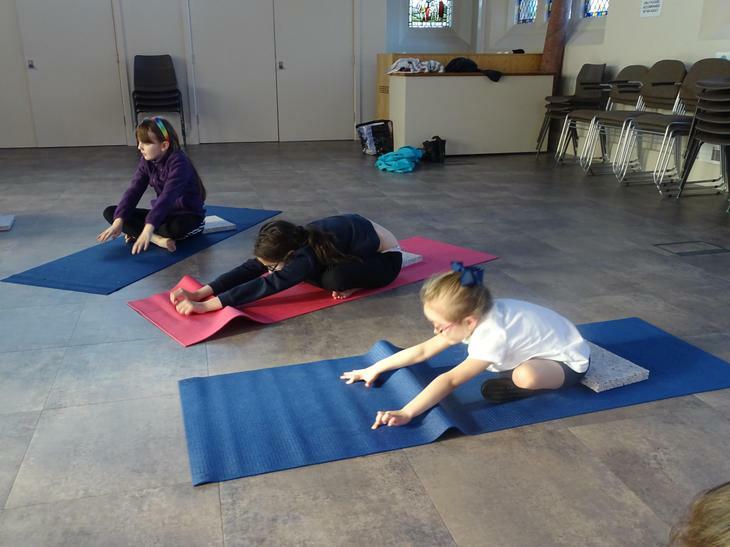 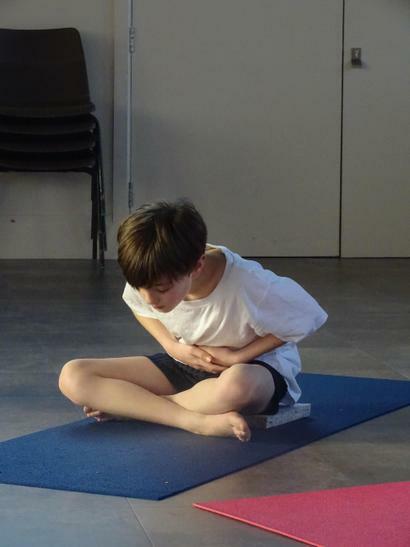 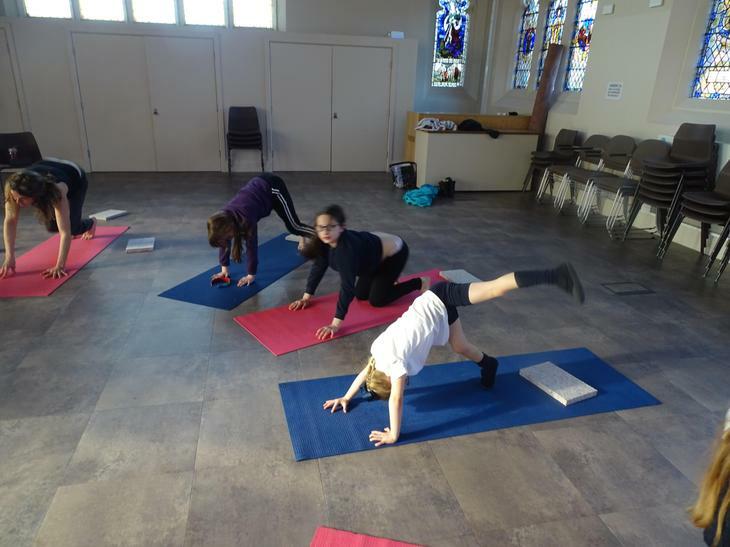 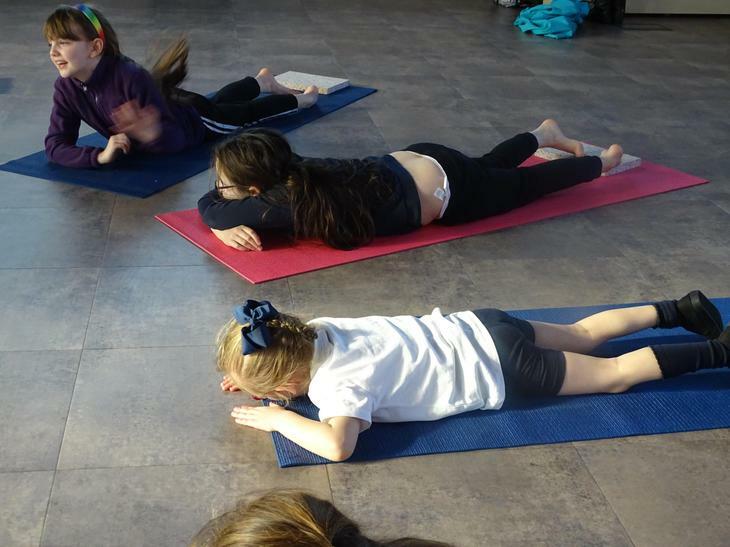 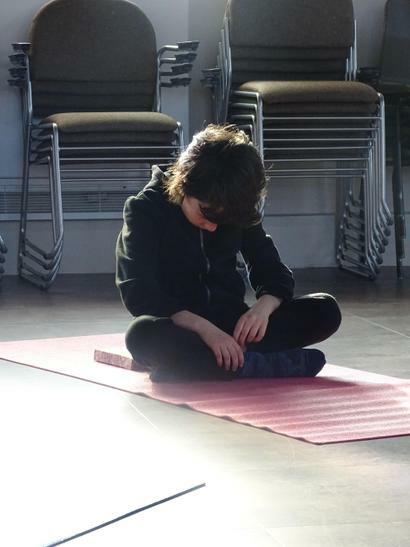 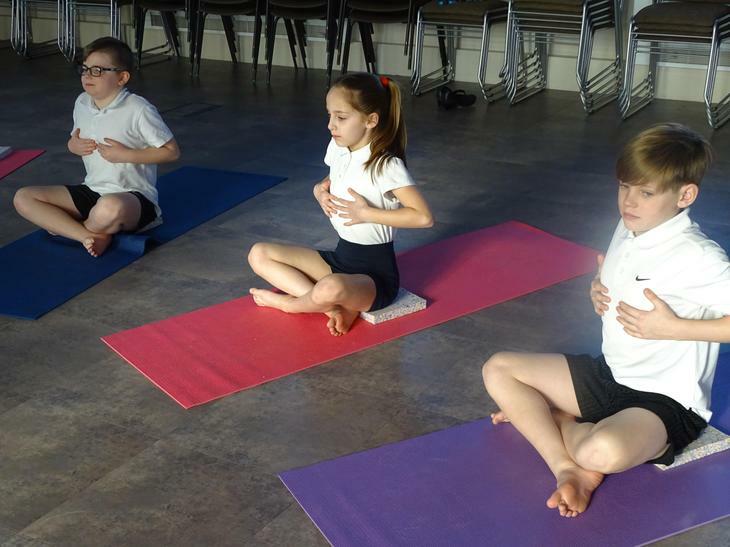 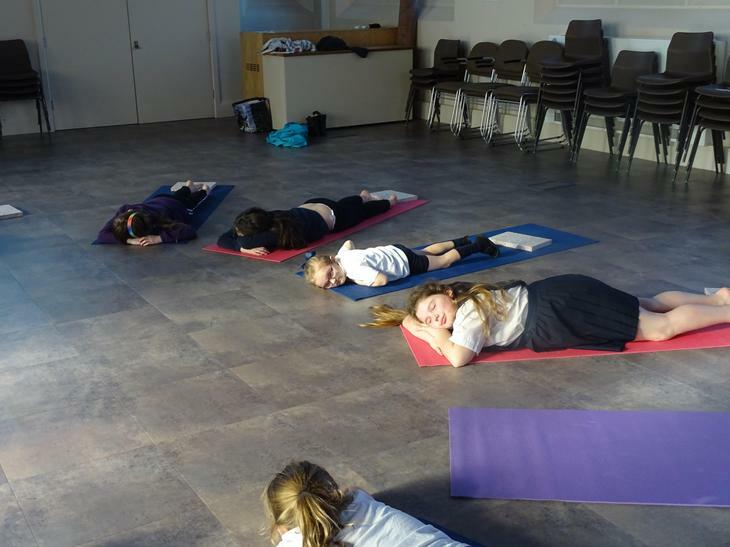 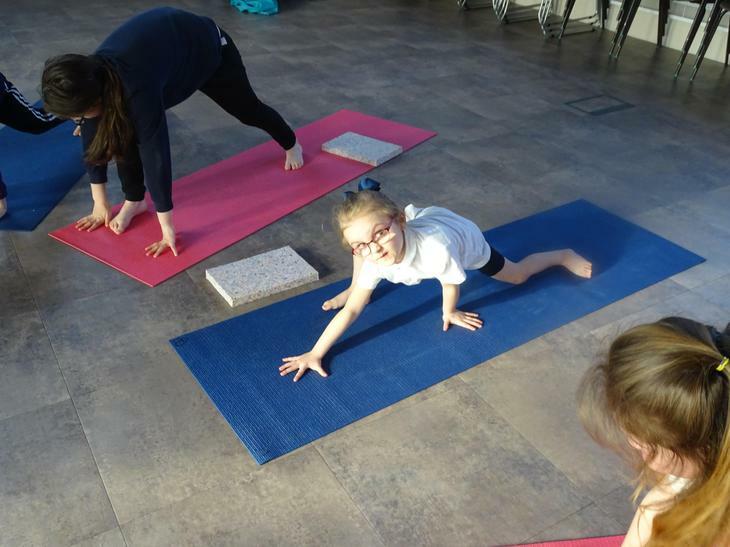 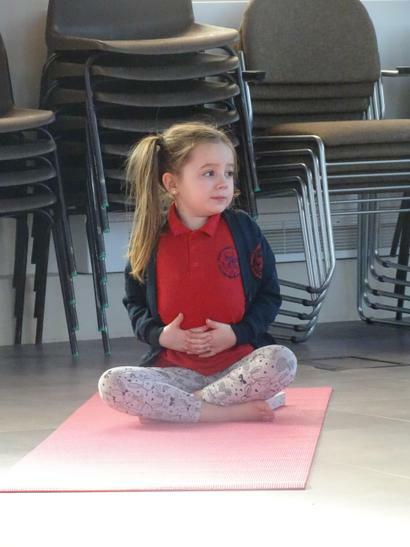 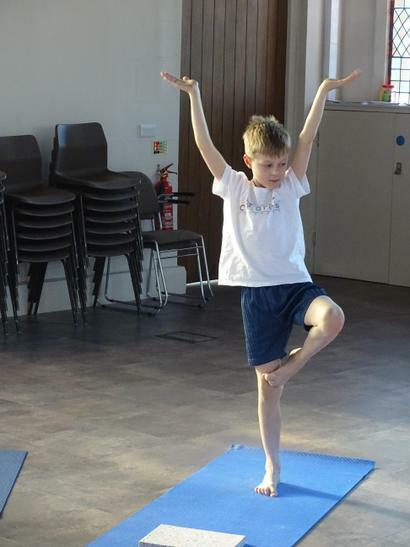 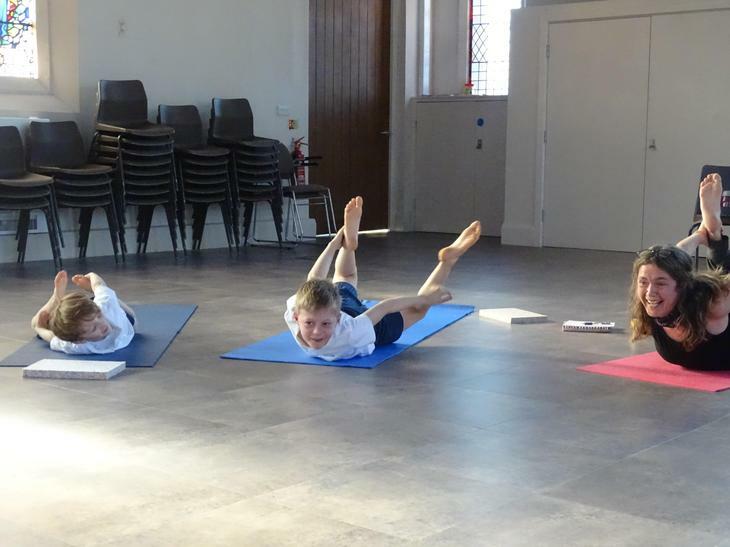 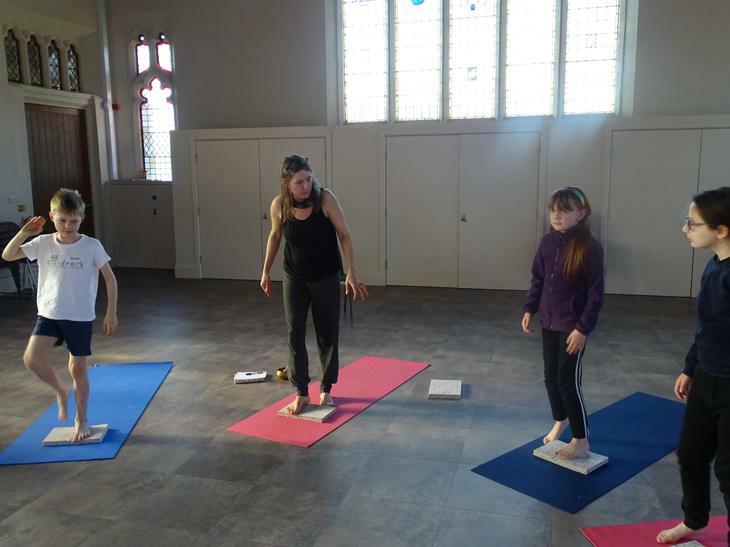 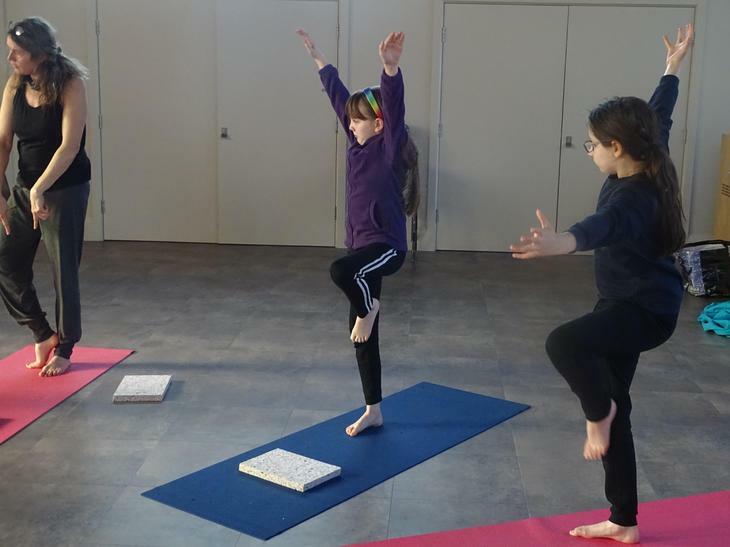 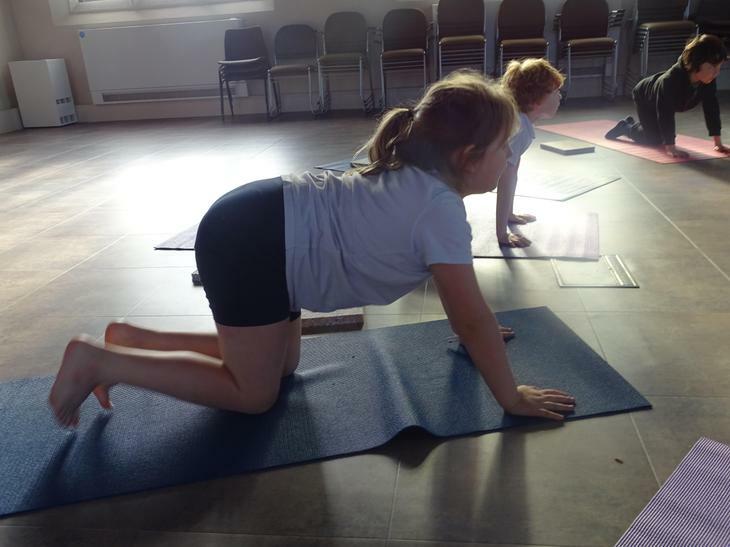 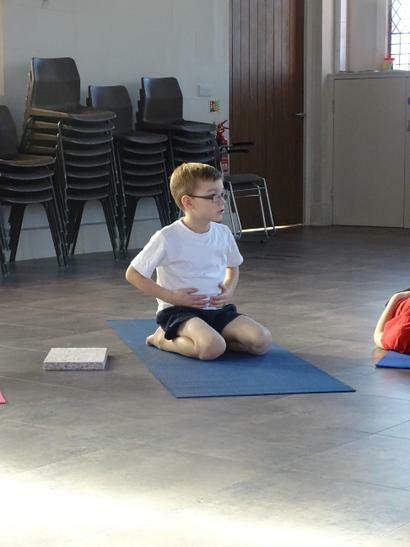 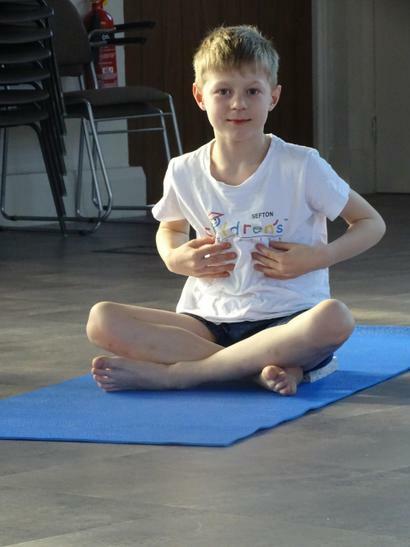 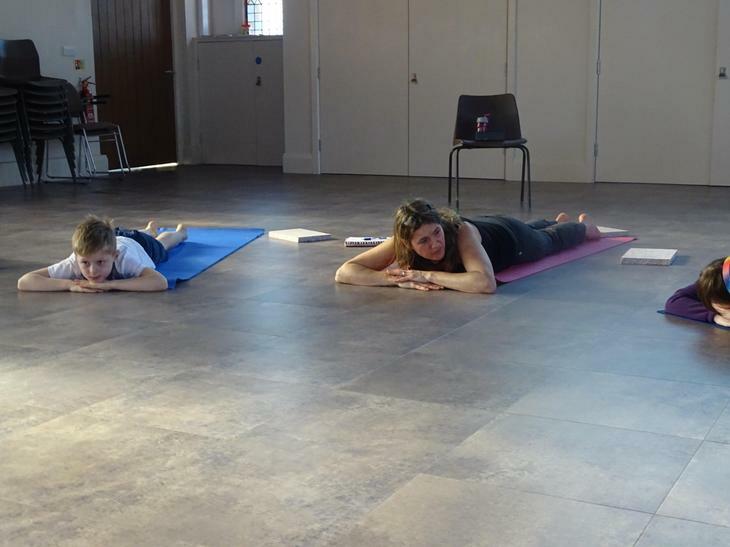 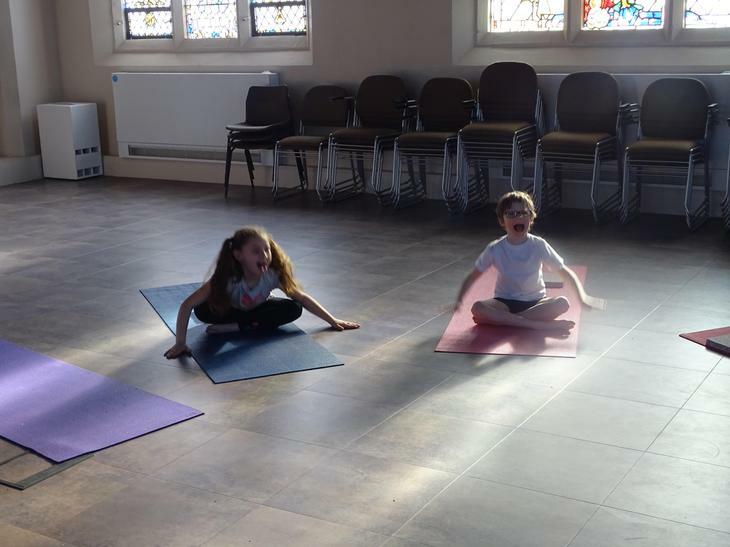 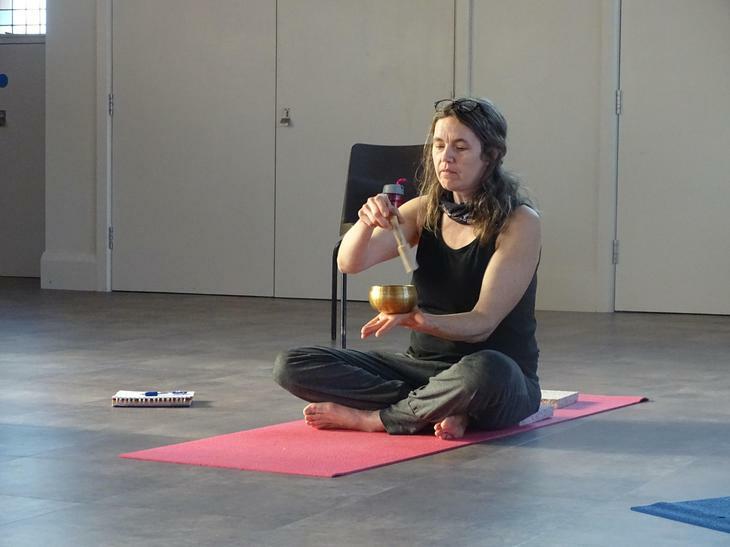 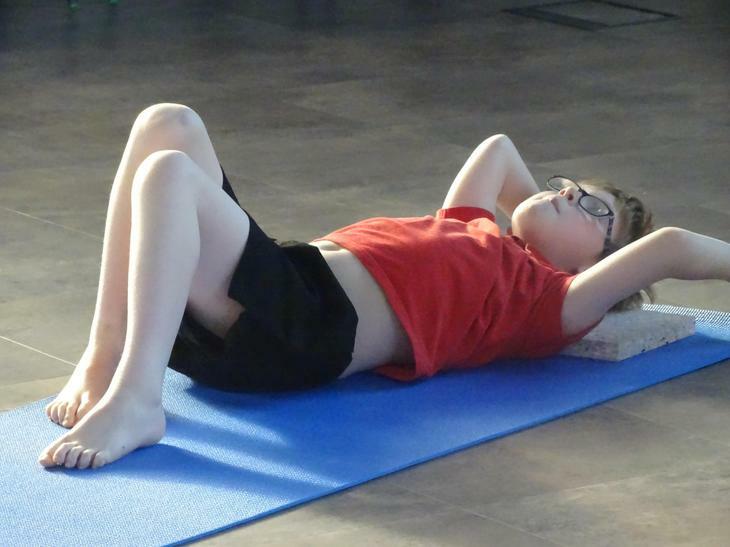 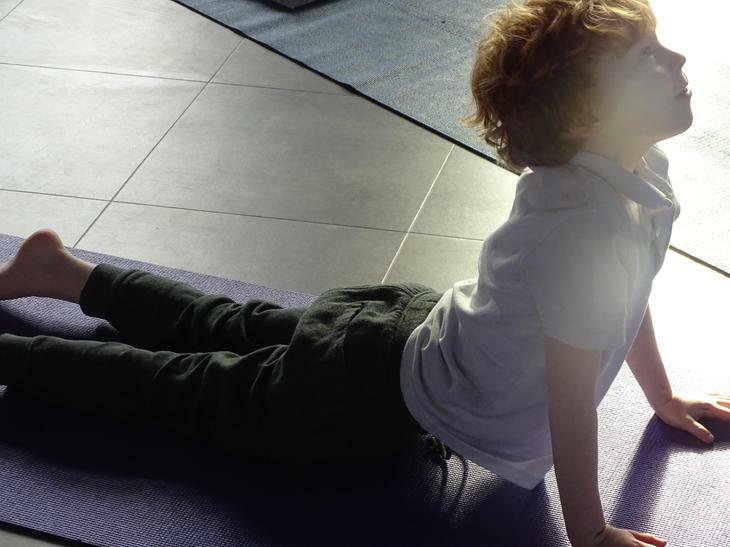 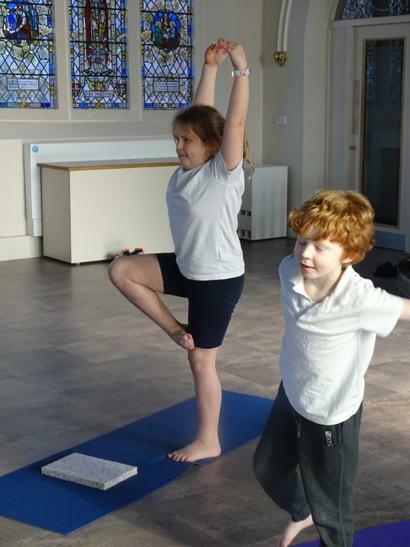 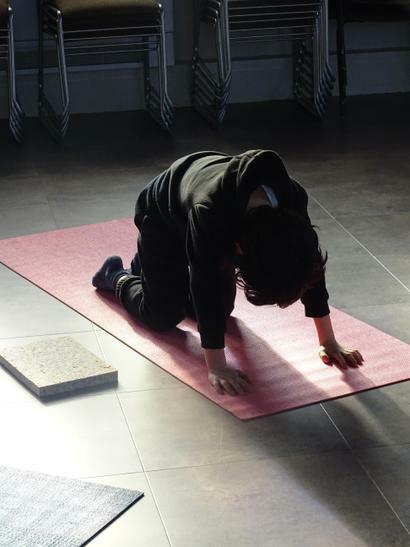 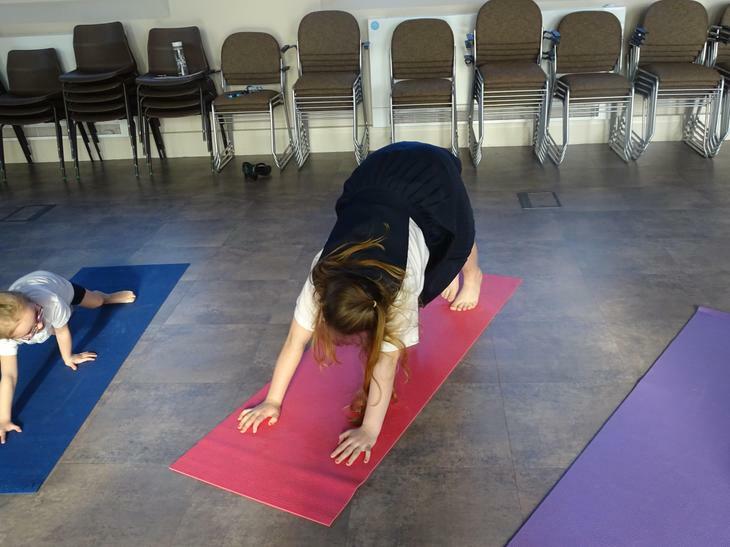 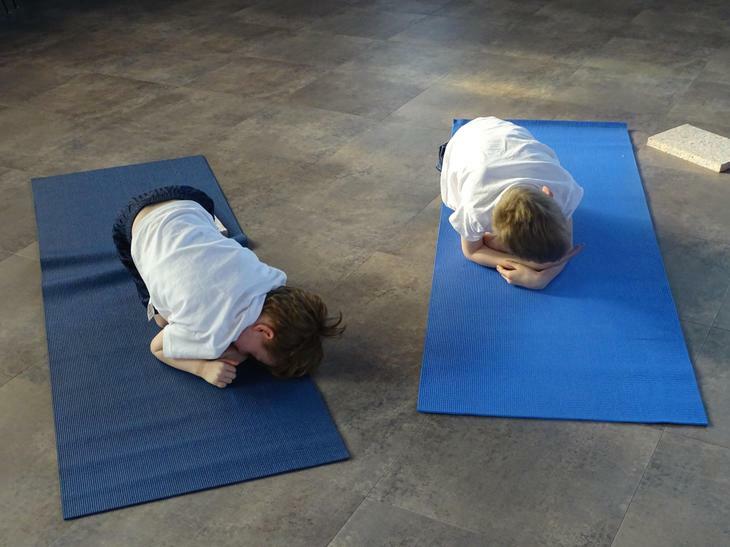 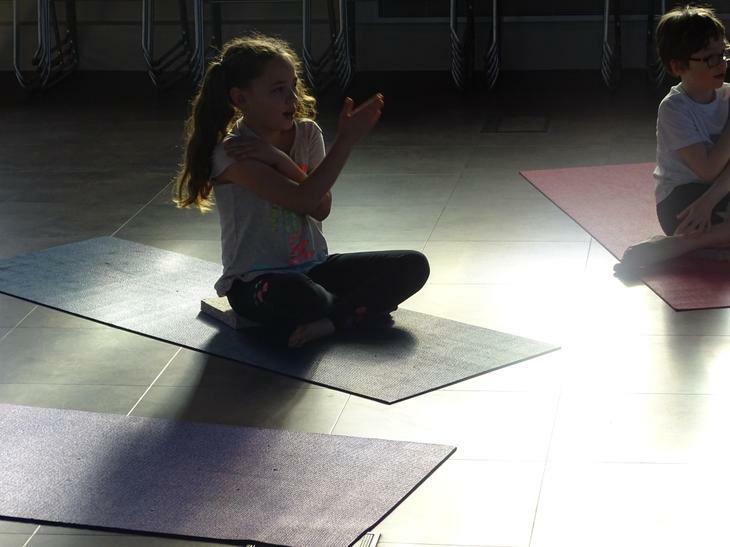 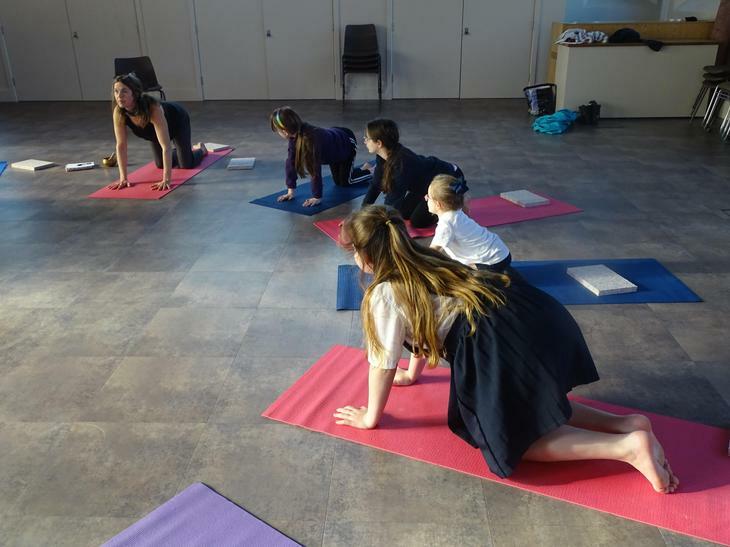 Thank you to Lindsay from Wobbly Tree Yoga for teaching the children wonderful mindfulness techniques and breathing strategies. 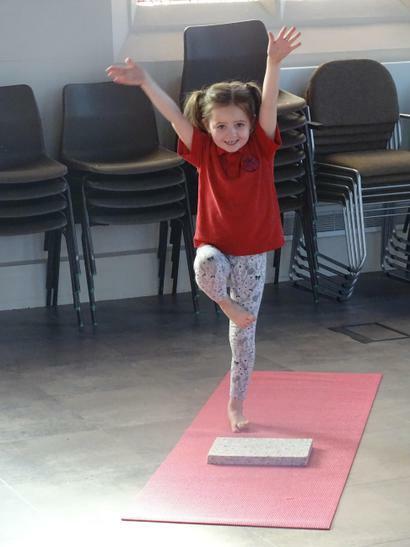 We had lots of fun making our different movements too!